I am honoured to be a guest over at Stencil Girl today. I love stencils and I use them quite often on my cards. They are so versatile and can be used in many crafting styles. 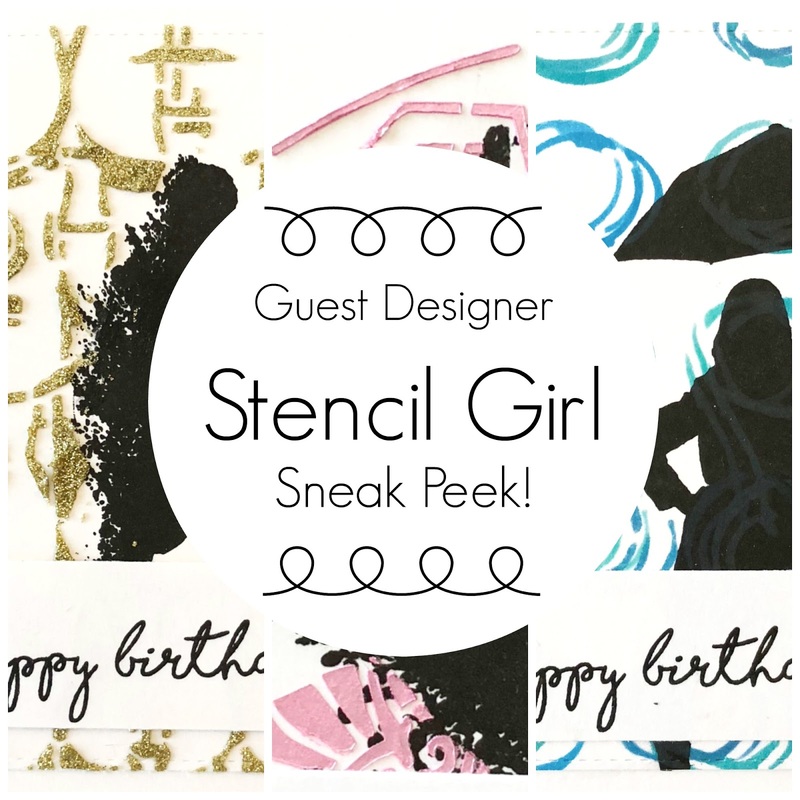 I am always in awe at the mixed media inspiration over on the Stencil Girl blog but I personally like to find ways to use stencils clean and simply which is my general cardmaking style. Be sure to go check out all the photos and full post! I love the silhouette contrast against the stencil background, just beautiful. Also love learning about a new company from your blog, i’ve Had my eye on the butterfly stencil you showed in a previous post.